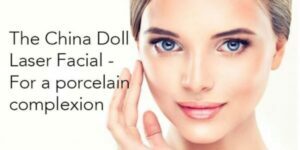 Carbon Facial is a skin rejuvenation treatment also commonly known as the “China Doll Facial”, or “Hollywood Facial”. Carbon Facials work to reduce skin imperfections such as enlarged pores, pigmentation, acne scarring and fine lines, while offering an instant glow to your complexion. 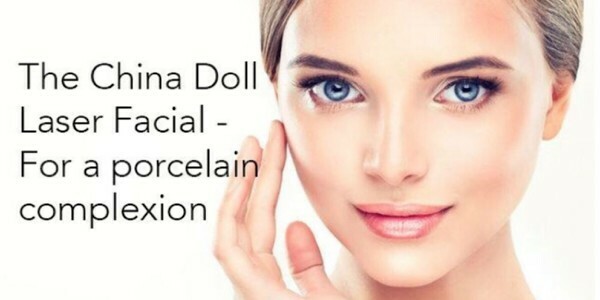 This treatment gives you a porcelain dolls complexion & hence the name. The treatment can improve pore size, skin tone and texture. It can also assist with active acne, scarring and post-acne discolouration inc appearance of fine lines and wrinkles, whilst also boosting collagen and elastin production. Results – Although you will notice glowing results after just 1 treatment, a course of around 6 treatments is recommended for long-lasting anti-ageing effects, as well as clear, healthy skin for months to come.